Common preventive dental treatments for children. Adult preventive dental treatment options. Preventive dental care for seniors. Preventive dentistry in Orange County. Preventive dental care pays off over the long run by maintaining healthy teeth and gums as we age. Preventive dentistry aims at stopping dental cavities and gum disease from developing in the first place. After all, why wait for teeth and gums to go bad before fixing them? Preventive dental care pays off over the long run by maintaining healthy teeth and gums as we age. Not only is preventive dentistry easier than invasive dental care, but it’s also less costly and less painful. Regardless of your age, there’s a preventive treatment that’s going to improve your oral health. Plus, keeping your teeth and gums healthy and plaque-free will save you countless hours and dollars as you grow old! Placing dental sealants reduces chances of children’s teeth developing cavities and infection. Children benefit enormously from preventive dental care. After all, children love sweets, skimp out on brushing every chance they get and hate getting their teeth drilled! The most highly recommended treatment for children is placing dental sealants on to protect their back teeth. Placing dental sealants reduces chances of children’s teeth developing cavities and infection. 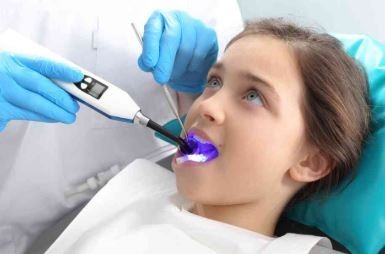 Other preventive dental care for children includes dental cleanings, fluoride application and oral hygiene instructions. Preventive dental treatments include dental cleanings, wearing nightguards and retainers, antibiotics for gum health and removing impacted wisdom teeth. Unfortunately for adults, there’s no back up permanent teeth to replace your missing teeth any longer! This means that you need to maintain all of your teeth in good condition to keep them. Regular checkups and dental cleanings is very helpful in maintaining strong, solid teeth and gums. By getting regular dental cleanings you keep your gums healthy so they can support your teeth in old age. Other preventive dental treatments include wearing nightguards and retainers, antibiotics for gum health and removing impacted wisdom teeth. Good oral health directly impacts your digestive system, confidence and overall health and well-being. 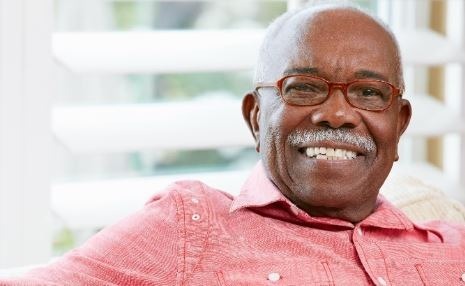 Even seniors can take full advantage of many different preventive dental treatments to improve their oral health. Preventive dentistry for seniors include addressing dry mouth, replacing missing teeth and placing porcelain veneers on damaged teeth. These preventive treatments help protect your teeth, gums and jaw bone during your precious golden years. After all, eating well and looking good directly impacts your digestive system, confidence and overall health and well-being. 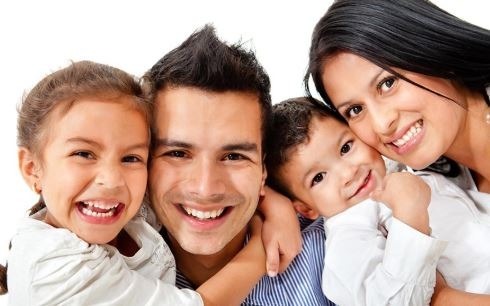 We offer preventive dental care to you and your family in San Clemente, Orange County.